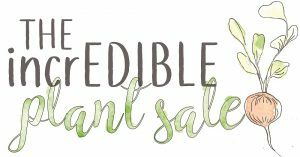 At the incrEDIBLE Plant Sale, we’ll have a wide selection of veggie, herb, and flower starts for sale. 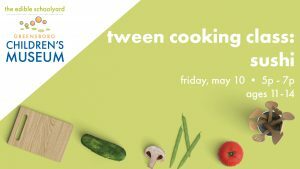 Proceeds benefit the Greensboro Children’s Museum’s half-acre garden, The Edible Schoolyard. This event is free and open to the public.